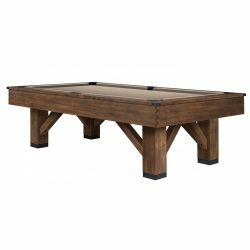 This rustic pool table with Antique Oak finish brings a game room to life. 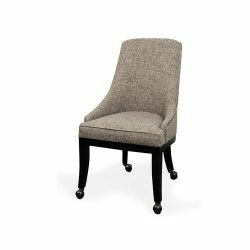 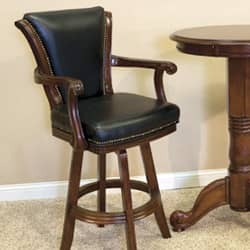 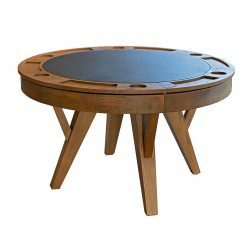 The vintage trestle style legs and the restoration hardware brings an old fashion style to a modern look. 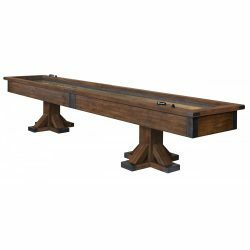 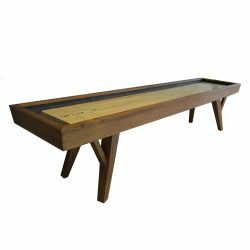 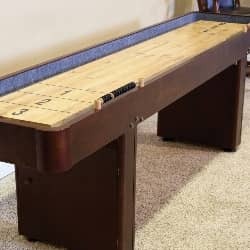 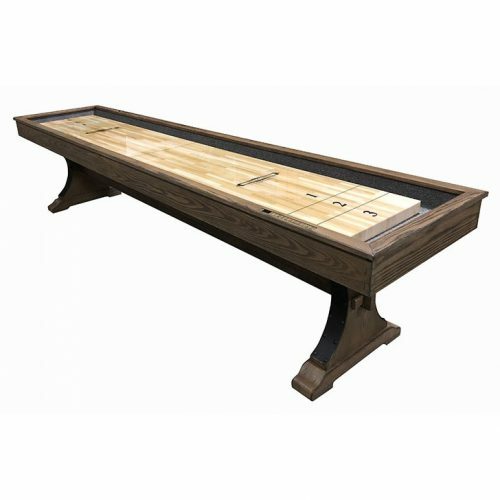 This rustic shuffleboard with Antique Oak finish brings a game room to life. 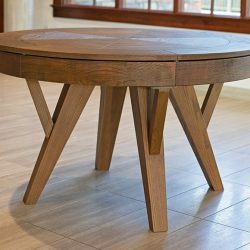 The vintage trestle style legs and the restoration hardware brings an old fashion style to a modern look. 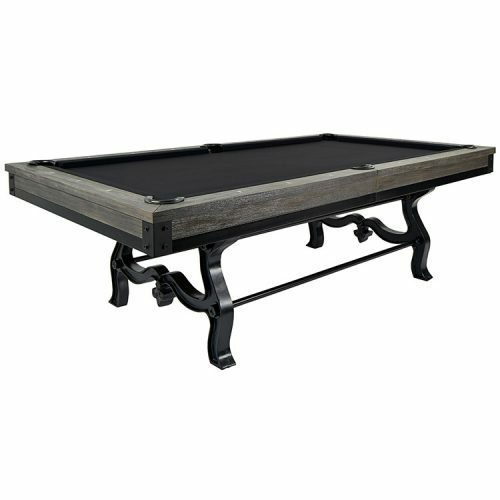 The Ford features a weathered finished cabinet that sits atop a vintage cast iron leg pool table. 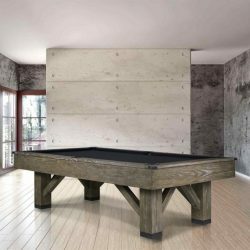 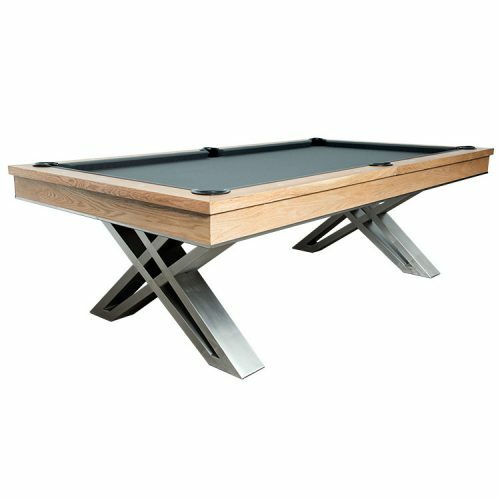 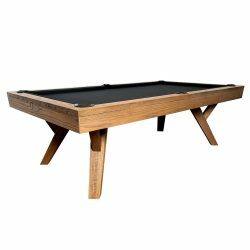 This industrial pool table gives your game room an antique industrial flare with a touch of modern appeal. 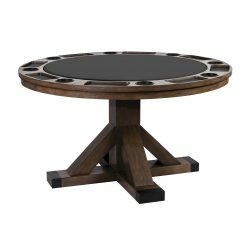 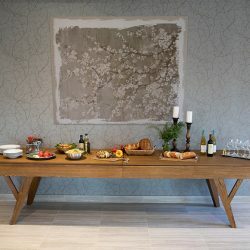 The Pierce is a contemporary wood table set off by bold stainless steel legs and comes in your choice of natural walnut or oak finish. 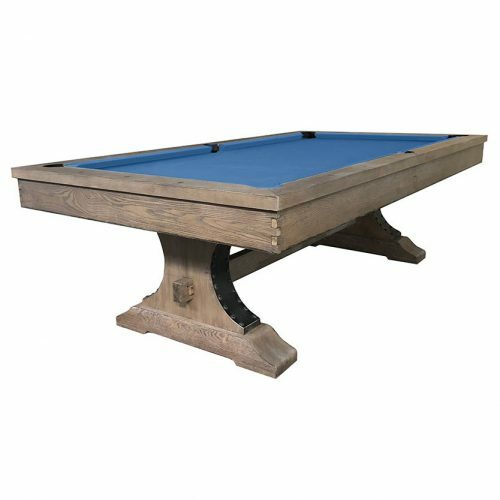 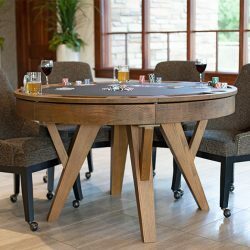 Leon’s Billiards is a trusted retailer in the industry with over 30 years of billiards expertise to help you build the game room you’ve always wanted! 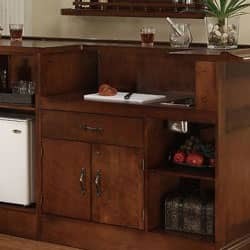 We are committed to making service and repair a priority. 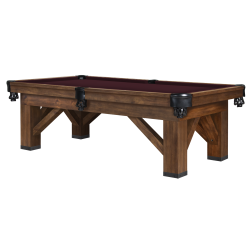 Our experienced pool table technicians can help with installation, leveling and more. 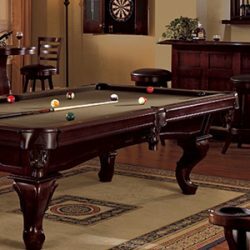 Leon’s Billiards offers various payment methods, free layaway and financing options to make your buying experience go as smooth as possible.